I can hardly believe that I’ve been on “summer vacation” for 2 months. Time is flying. But in the best way possible. Weekends are filled with warm weather, barbecues, dog walks, gelato and swimming. All the best things about summer. That said, barbecues are probably one of my favourite things about the summer, such good company, music and food. I just love the atmosphere. Mind you, I feel the same way about pool parties. Put them together and I will be at your house in 2 minutes. 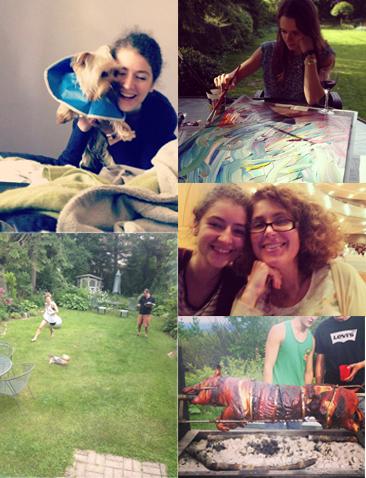 A few snapshots from my summer from my iPhone and Instagram! Barbecue sauce is something I’ve always had a bit of a problem with. The store bought sauces are just so overwhelmingly sweet. It kind of feels like eating liquid sugar; you can almost feel the sugar on your teeth afterwards. So not for me! I’ve challenged myself to try my hand at making lots of different types of homemade barbecue sauce this summer – the combinations are almost endless! 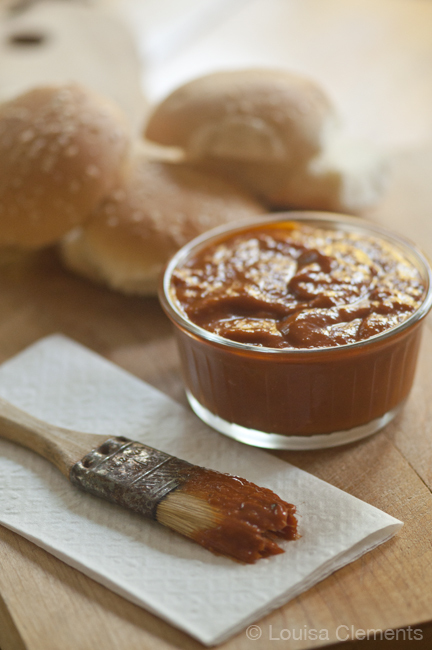 This first version is more of your basic homemade barbecue sauce. Not too sweet with just enough tang. * Can use less or more jalapeno depending on what level of heat you want. Heat olive oil over medium heat. Add onion and jalapeno to the pan, saute for 4 minutes. Add garlic and spices, cook for another minute. Next, add the crushed tomatoes, ketchup, cider vinegar, molasses and honey. Bring to a boil, cover and reduce heat to low. Simmer for 5 minutes, stirring occasionally. Allow to cool, and then puree in a blender. 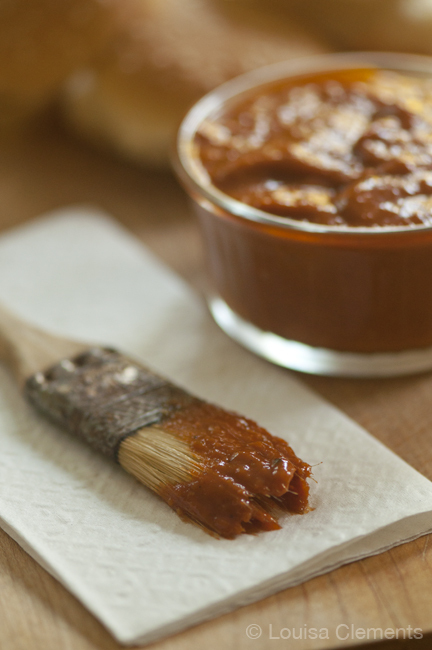 For a healthier alternative to store bought barbecue sauce, give this Homemade Barbecue Sauce a try. WHAT IS STEAK SPICE, PLEASE? Hi Judy, I use Montreal Steak Spice seasoning here.